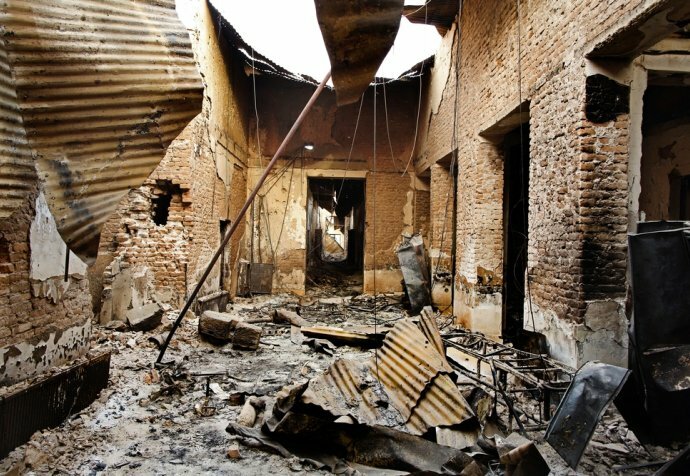 On 3 October 2015, US forces bombed the MSF hospital in Kunduz in Afghanistan, killing 42 patients and health workers. The US army viewed the airstrike as a regrettable mistake. A year on from Kunduz: is it possible to safely provide frontline medical care?